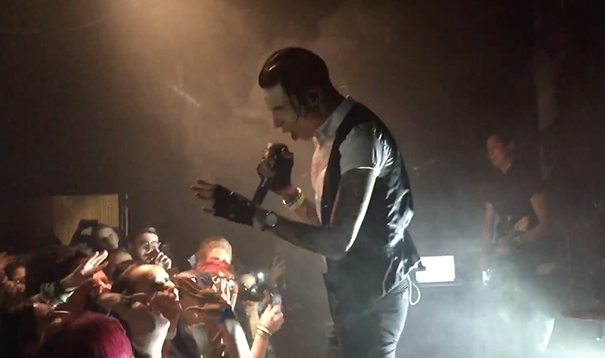 Black Veil Brides frontman Andy Biersack played his first ever show as Andy Black in Los Angeles, California this week. You can watch some video below. The performance took place just days before the release of his debut solo album, 'The Shadow Side'.